There's no class as difficult to prepare for as AP* Language. 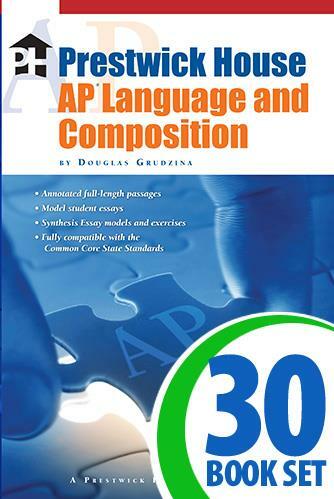 Prestwick House AP Language and Composition is the first book designed to be used by the classroom teacher. 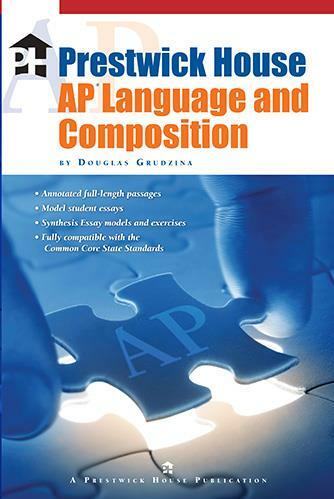 Each chapter focuses on a specific element of language use and includes two nonfiction passages—the first annotated to direct student reading and the second with AP-level questions on that topic. This book gives you the perfect framework for teaching AP Language while giving you the freedom to build the curriculum you want to teach.